Home» Press Releases » Business » Pebex Coin is the first Block-Chain based hedge fund, that is totally decentralized. Pebex Coin is the first Block-Chain based hedge fund, that is totally decentralized. UCI GLOBAL is the first Block-Chain based hedge fund, that is totally decentralized. 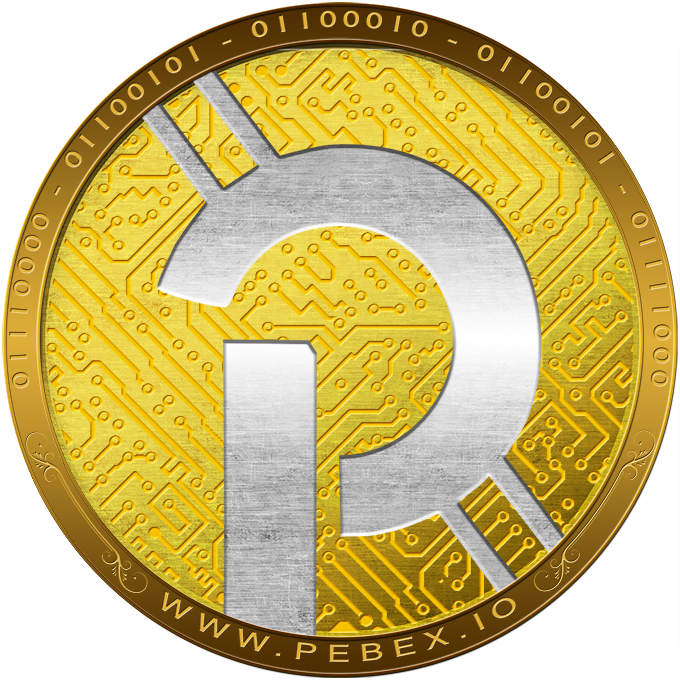 Its creator and owner, Antoun Toubia, created the digital coin PEBEX as a modern vehicle (based upon the blockchain and digital currencies) to be backed by the real assets of the company & its portfolio. 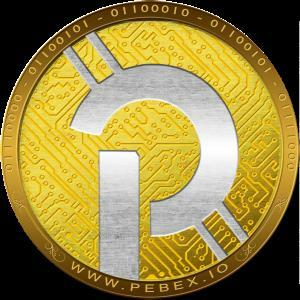 A new blockchain platform (www.pebex.io) will raise investment funds, support projects which are based on the blockchain technology, plus invest in precious metals and other commodities, and will allow its members to use their PEBEX holdings (if they wish) to buy Tokens/Coins in those projects. The main successful project at present is the support NetZero Enterprises, a project that we helped launch onto the blockchain, by creating a gold backed Token NetzCoin www.netzcoin.io which is backed by 15 Billion USD worth of gold reserve. A burgeoning Swedish/American company with an amazing anti-pollution products like renewable energy power plants, organic shrimp farming a multi billion dollar industry, using German technology, additional to waste recycling across many countries. NetzCoin is on the brink of global expansion. It is working with several governments, many of whom (like the USA and Europe) have expressed a keen interest in their product, in order to deal quickly with their enormous CO2 reduction commitments. UCI GLOBAl is a global representative for NetzCoin and is on the brink of earning millions in long term commissions because of business that it has already brokered for . Their present traded Token value is $0.55. The token is estimated to reach $10 in 2019. A global market launch is expected. An earlier and independent external assessment put the future potential token value at $100 in 3 years and $300+ eventually. PEBEX Coin is presently cheap and is in the Pre-Sto period, being in its infancy, but, being backed by other assets, will grow in value. 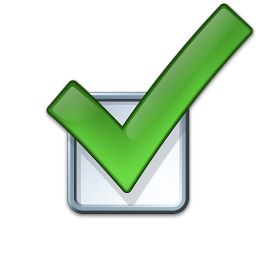 It will be exchangeable for other digital or fiat currencies as well as for project shares. It will steadily become a meaningful and long term coin. UCI estimates that the increases in assets like those in the portfolio will lift the value of PEBEX eventually to $1,000 and so the directors continue to develop with that goal in mind.